Thermal Quality provides a list of almost 500 references, all of which invest their hard earned money with Thermal Quality and love living with the product. 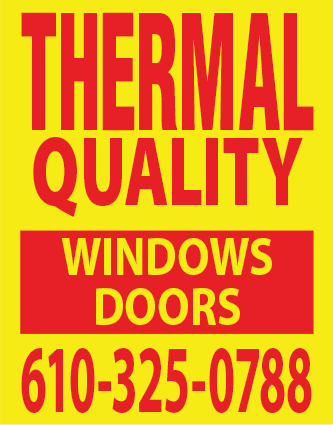 Thermal Quality Window and Door company provides award winning service year after year. Most recently, Thermal Quality has received the 2002 to 2015 Excellence “award for highest caliber of sales, services and installations.” The 2002 to 2015 “People’s Choice Award as voted by the residents of Delaware County. Window distributor of year 2002 to 2015. Also, National Consumers Group award for best customer services. Nominated Window & Door Magazine National Window & Door Distributor of the Year. 2010 CSI, Pennsylvania Green Council, Green Contractor of the Year Award. 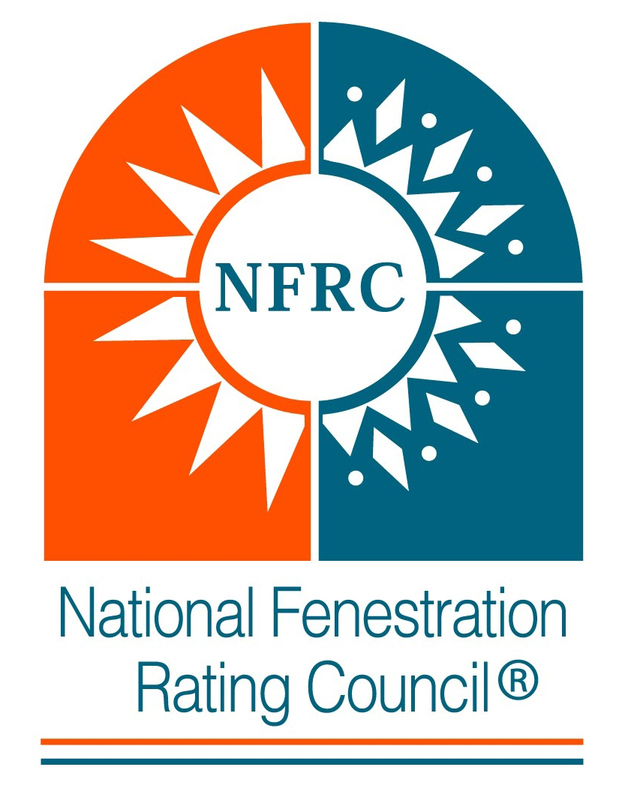 Nationally ranked Qualified Remodeler, as one of the top 200 Exterior Contractors in the U.S.
Over the past 30 years, this family business has installed over 100,000 windows and doors locally. We offer the best warranty in the industry. Lifetime parts and labor non-prorated. We also supply our fair price guarantee. Thermal Quality guarantees the best price and every job is completed with attention to detail. We are very careful not to disrupt the home during the installation. We provide drop cloths and use a Hepa vacuum. 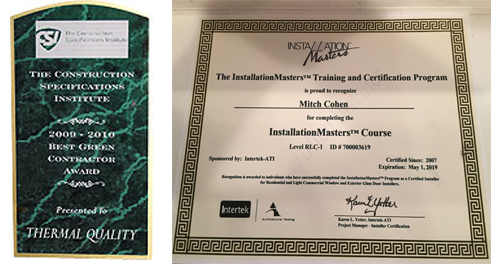 We are EPA Lead certified. Thank you for the time and consideration you are taking with Thermal Quality Windows and Doors wonderful products and service. I want to remind you of some points that set us apart from our competitors. We are a local, family owned business with a successful record of providing services to this community for almost 30 years as one of the largest window companies in the tri state area. A direct factory distributor we combine big buying power with low overhead passing the savings to the consumers. 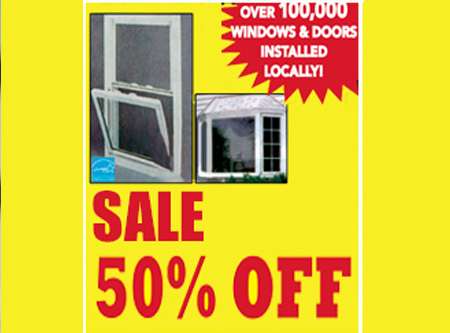 We offer the very bust windows and doors available today at a fraction of the cost of some competitors. With every job we work hard to provide the highest quality of workmanship of which we can be proud. Diamond Black Fan Anemia Foundation, Inc.